Discovery Playtown is now a licensed child care center offering drop-in preschool and a toddler room. 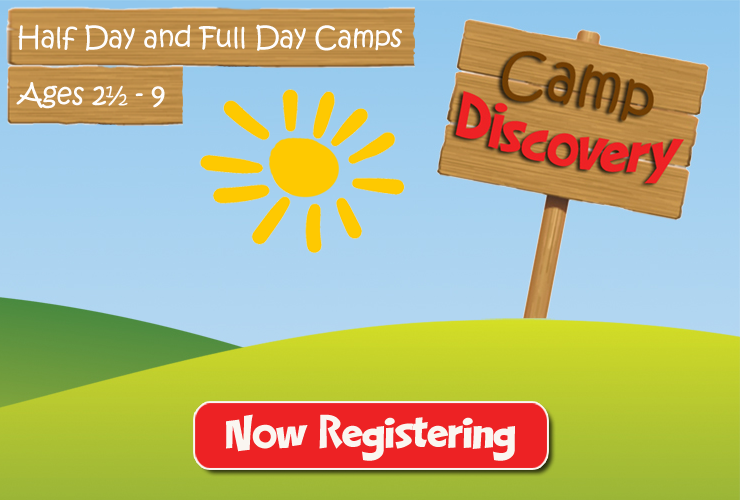 We also offer seasonal camps, Parents' Night Out on select Friday nights, and open play and parties on Saturdays. Ages 10 and under. Admission is good until the end of open play with in-and-out privileges. Full-day drop-in preschool and toddler care available on your schedule. State licensing expected by April 15. Join our wait list now for first priority at standing reservations. 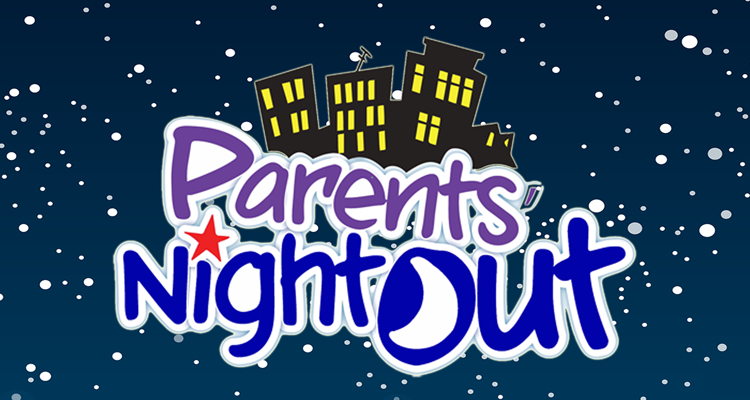 An evening of fun for kids, and date night for parents! Kids enjoy a different themed craft or activity, watch a show, play in the Playtown, and feast on a pizza dinner and dessert! Your child is proclaimed mayor of Discovery Playtown and lead guests in a musical parade around town! Ideal for kids 8 and under. Open play and private parties are offered on Saturdays.